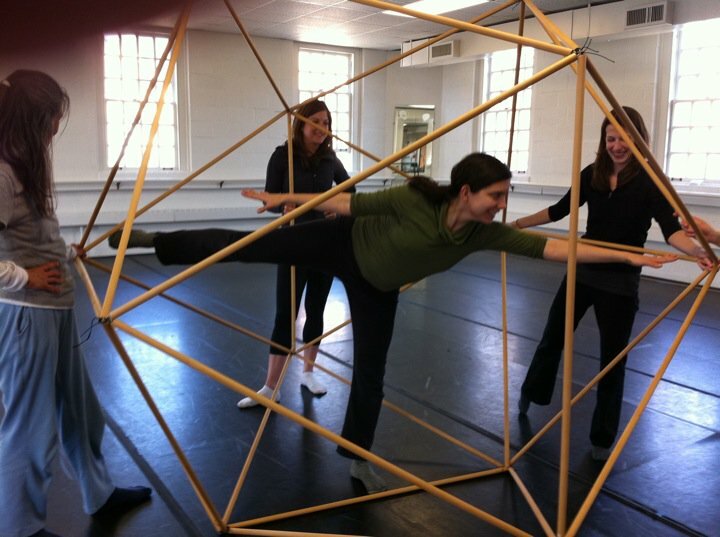 Loren Groenendaal is a dance and movement educator based in the Philadelphia area. She teaches movement to all bodies, all ages, all genders, and all levels of experience. Her programs focus on creative dance and improvisation with foundations in the techniques of Ballet, Contemporary Modern Dance, Folk Dance, and Hip Hop. 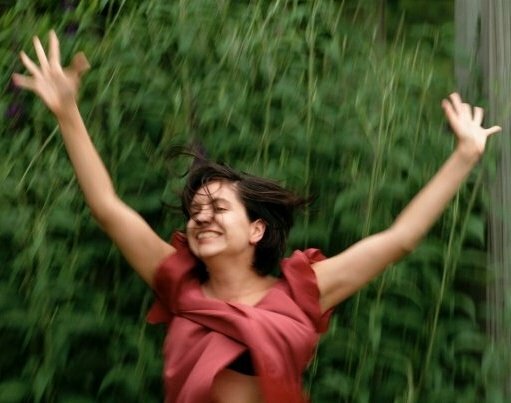 She also teaches Tumbling, Partnering, Contact Improvisation, Fitness, and is available for private lessons. Learn more about her philosophy below. See what classes she is offering through "Courses" and reach out to request private lessons or new classes through "Contact Me". Let's dance! Most creative dance programs end at age 5, but Loren's programs keep encouraging creativity through improvisation, choreography, and experimentation for all- children, professionals, and recreational adult dancers. In addition to valuing creativity as a problem-solving skill and an art-making technique, she finds that students have deeper learning of technique if they engage with similar movement ideas in their own way. Loren's teaching is based in a strong lineage of various techniques. 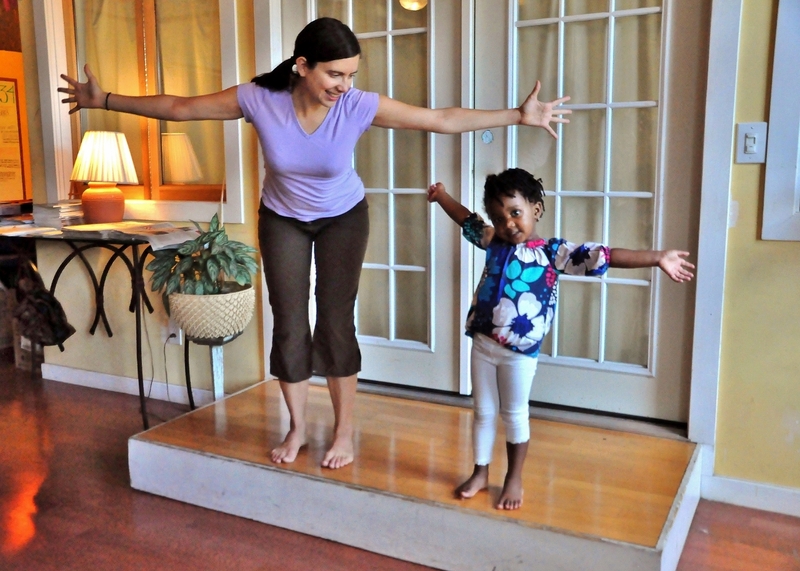 In addition to inviting creativity, she supports movers with fundamentals of movement to support their creative desires. Her pedagogy is inspired by her dance teacher Betty Jane Dittmar with whom she studied for 12 years. Her frame work is based in Laban Movement Analysis and Bartenieff Fundamentals in which she is certified. She asks her students to take a somatic approach to dance, understanding their own bodies to find healthy alignment, efficient movement, and pleasure in dancing. Loren offers classes to people of all ages, genders, shapes, sizes, and skill levels. She has the expertise to teach professional dancers as well as the patience and welcoming presence to be inviting to toddlers. Don't think you can dance? Can you move? That is a great start. Sign up for more!